At ELP we provide both Pilates and Yoga classes in the East London area. Our classes are taught in 12 week blocks or ‘terms’ and we have teaching plans that are structured and progressive so you can assess your progress and have goals to work towards. Unlike large classes, ELP limit their spaces to 14 attendees maximum per course maintaining a more personalised pilates experience. We also pride ourselves on being flexible so you can fit Pilates into your Lifestyle. When you need to switch practice days, you just let us know and if you are away and miss sessions you are always welcome to join another class to make it up. We want to do all we can to make it simple to fit Pilates into your life. Our Pilates terms are our most popular classes, but that’s not all we offer. 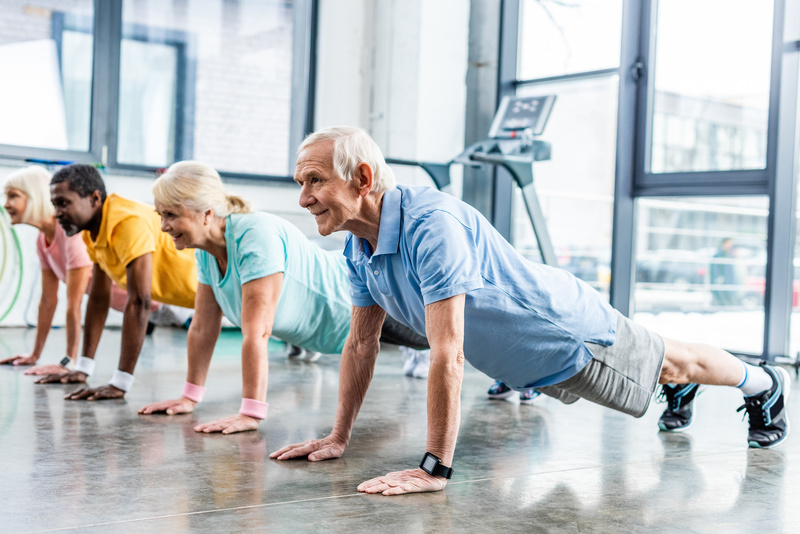 Our team of professional pilates instructors are also on hand for 121 or 122 private pilates sessions for those who need a more tailored approach. 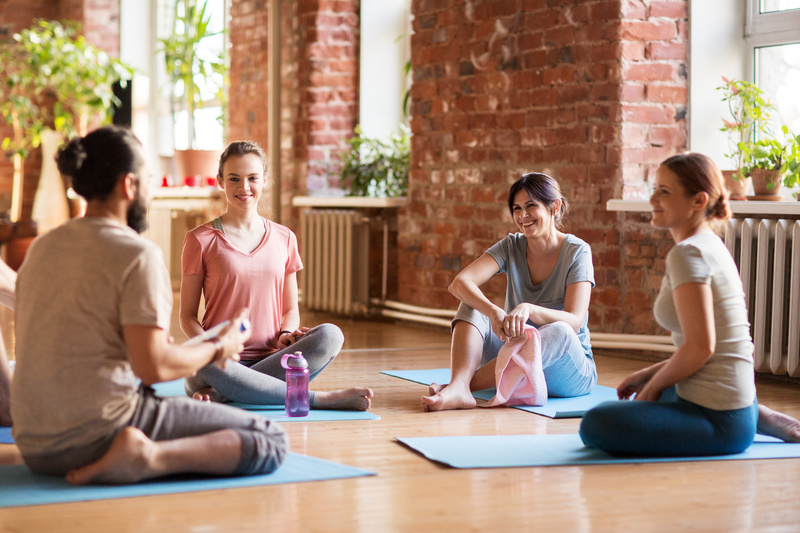 We also offer bespoke training or adapted 12 weeks courses for businesses who want to offer a pilates programme to their employees as part of their wellbeing initiative. 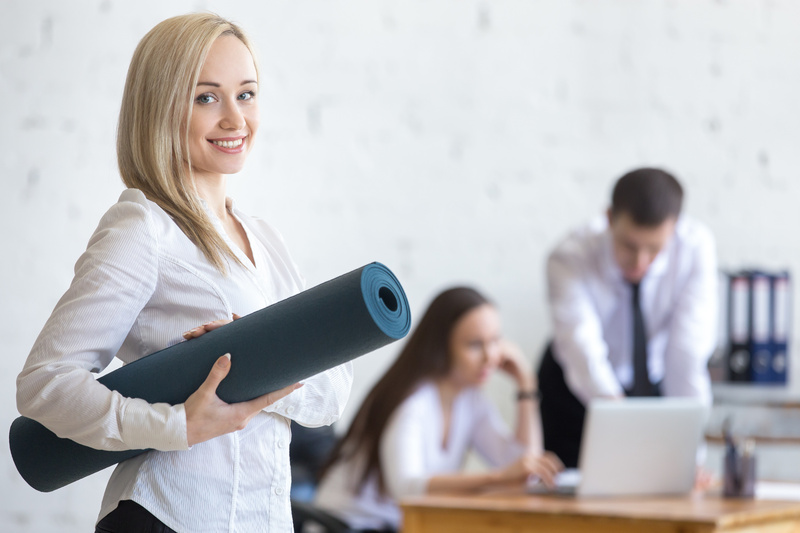 Pilates in the workplace offers many benefits to employees and employers alike. Originally called ‘Contrology’, Pilates was named after its creator – the carpenter and gymnast – Joseph Pilates. Initially, Joseph created 34 fundamental exercises aimed towards complete coordination of the mind, body and spirit. These exercises have been developed over the years, but regardless of different approaches taken by some instructors the eight key principles have remained and are followed by all: control, concentration, powerhouse-centring, breathing, precision, flow, coordination and alignment. Pilates workouts are mostly mat based, so they can be tailored to your personal fitness levels and ability. Therefore, they are suitable for both beginners and those that feel ready to try out more advanced moves. The benefits of regular Pilates are incredibly positive for both the mind and body. Regular attendance offers improvements in core strength, muscular imbalances, flexibility, posture, balance and more. This in turn impacts our overall wellbeing. I’ve been going to classes at ELP for 5 years now, having come across it online when looking to take up Pilates/yoga. I couldn’t have found a better set of classes or instructors. I regularly go to the Monday yoga-flow class and also attend some of the Saturday morning Pilates classes – it’s great being able to do both. Classes are a good size and the instructors are really friendly, encouraging and attentive. They are also very good at offering alternatives if you can’t manage a particular exercise/have any issues. I do a lot of running (which is partly why I wanted to take up Pilates and yoga), and am very grateful for all the help I’ve had with my aches and pains related to this! Kelly changes the programmes each term which is very refreshing when you go regularly, and as the weeks go by in a term, the exercises progress (if you want them to). There’s definitely no boring repetition. Although you pay up front for a term, it’s very easy to make up classes if ever unable to attend your normal class which is a bonus. There’s also no issue if last-minute you’re suddenly unable to go (unlike some places where you need to give 24 hours’ notice or will “lose” the class). I would definitely (and already do) recommend ELP! 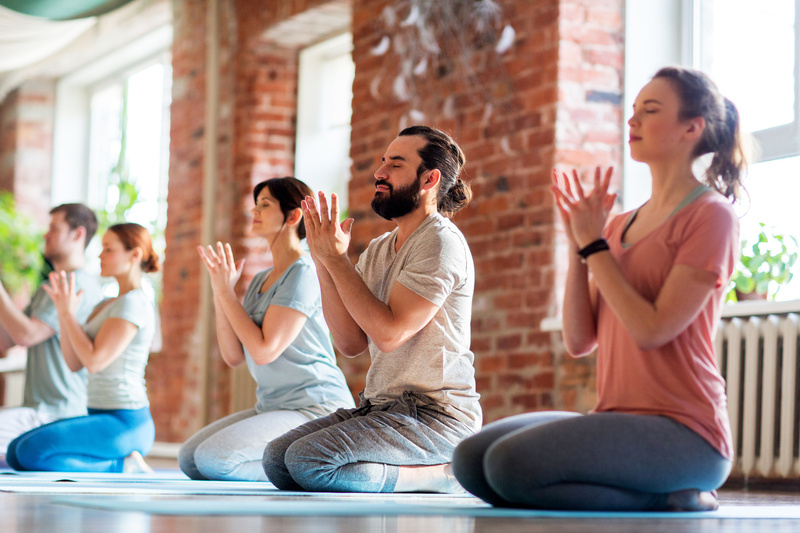 A slower-paced flow class tailored for those new to yoga or preferring a slightly gentler vinyasa and postures are broken down to ensure correct alignment. The classes will encourage students to explore different postures such as inversions, arm balances and deeper backbends. 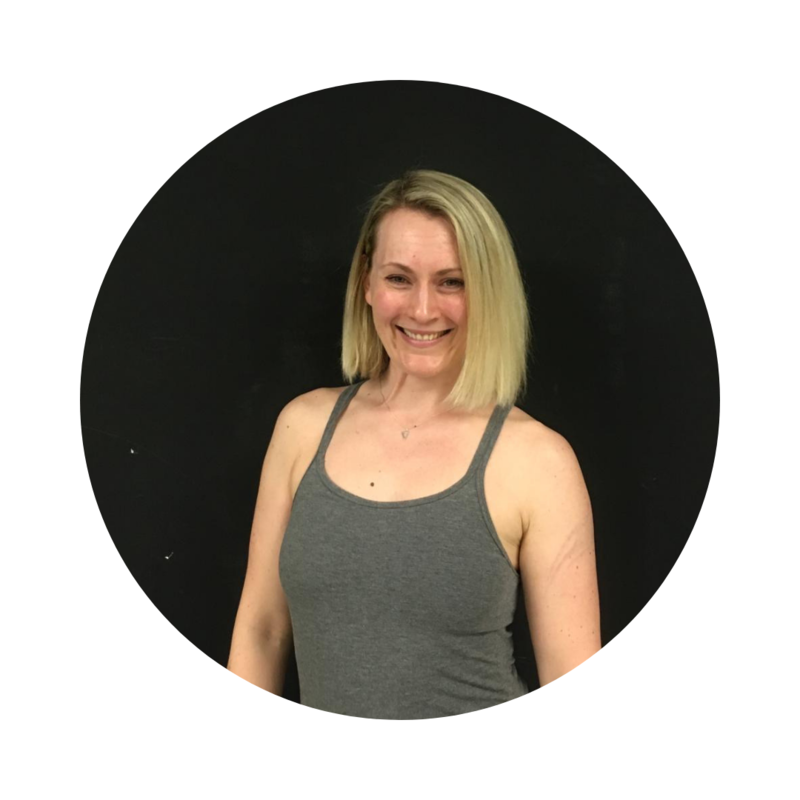 Kelly is the founder of East London Pilates and has been a healthy, happy Pilates teacher and personal fitness trainer for over 20 years. 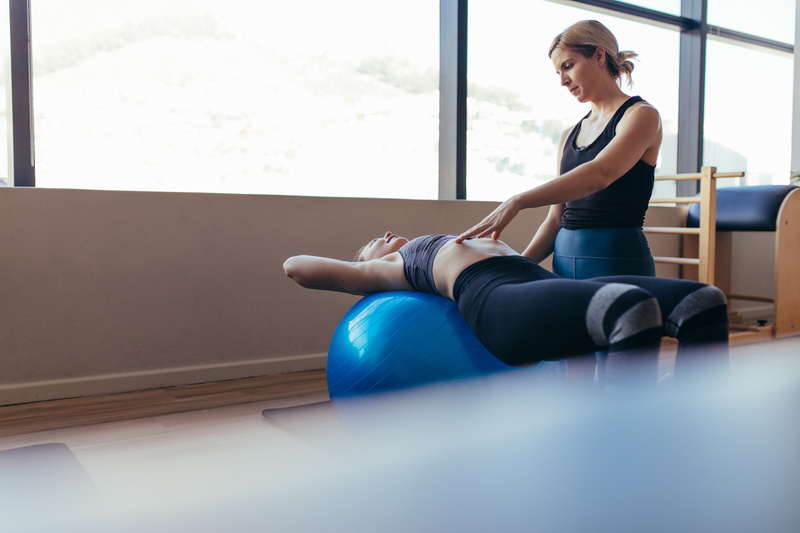 She has found that incorporating the principles of Pilates into her other fitness work means that the risk of injury is reduced and technique is improved. 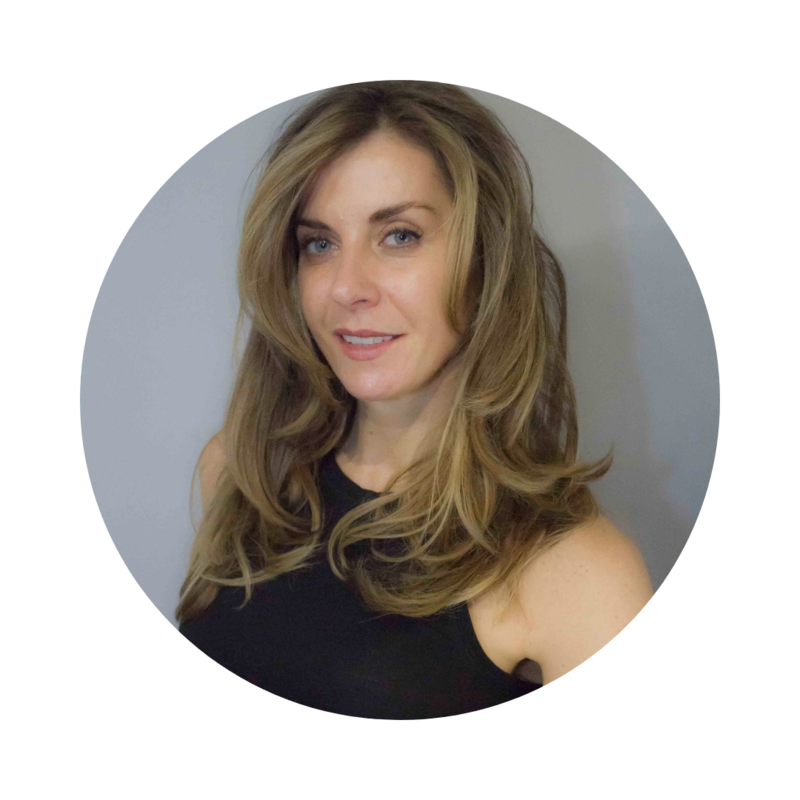 She is passionate about the Pilates technique and believes that everyone can benefit from the matwork method. Magda began her journey with corrective exercise and pilates after experiencing a series of injuries herself from a semi-professional sporting career. Alongside working with ELP Magda is also a fully qualified sports and remedial masseur. This combination of qualifications, experience and practice enable her to use pilates to really help with postural problems and pain. Kylie’s passion for movement has continued through the Years at college and university studying contemporary dance and musical theatre and eventually leading her to pursue a career in fitness. Kylie’s passion and enthusiasm towards the human body and movement to its full capabilities make Kylie perfect for Pilates. 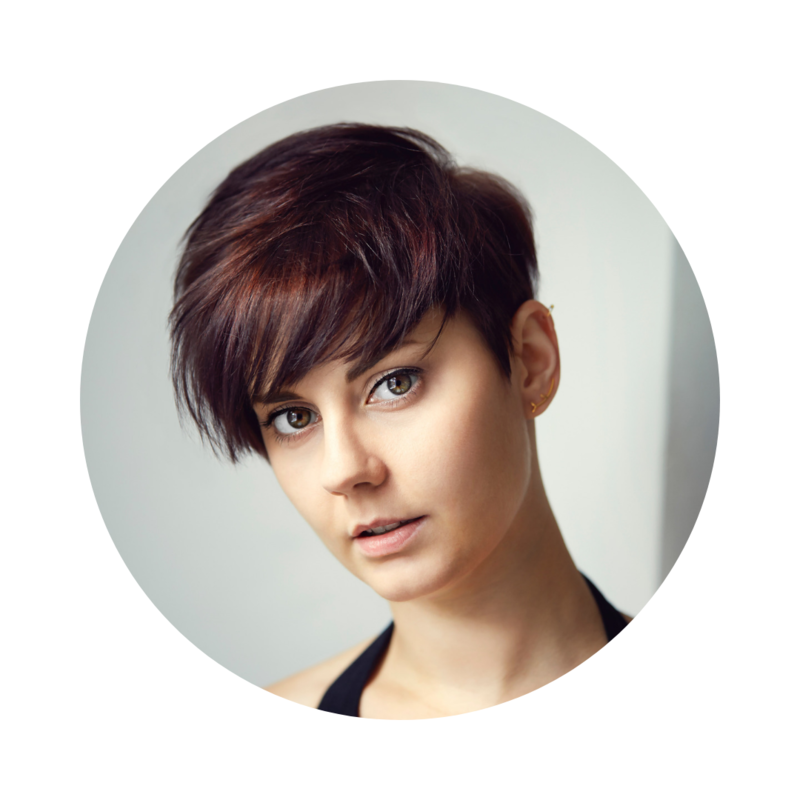 Her dance background and understanding of the human body leads to great passion for Pilates. 121 or 122 Private Pilates Training is a brilliant way to accelerate the benefits of Pilates training, specifically for those who are in pain with muscular, joint and postural problems. 100% tailored to your body and your needs and delivered in your own home or at one of our studios. ELP can come to your office and design a bespoke course dependant on the needs of the group. All our corporate pilates courses use the fundamentals of Pilates with adaptable levels based on employee experience and company needs. Please enquire for further details and to discuss running a Pilates Course at your work place. Our Next Pilates & Yoga Term is Starting Soon! The next term of Pilates and Yoga courses are starting soon. We only have 14 spaes per sesions, so if you're interested in joining our 10 week programme just drop your details here and we'll be in touch and invite you to our orientation session.